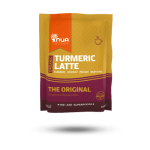 Also known as Turmeric Milk, the wonders of this cup of golden deliciousness have been known in Indian Ayurvedic medicine for thousands of years. 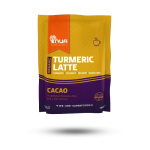 The perfect blend of coconut and turmeric create a treat for the senses to be enjoyed at any time of the day. Let it uplift your morning or nourish your insides on a cold winter evening! SKU: RK072. Categories: All, Lattes. As shown in a study done by the BBC, cooking Turmeric with black pepper and good fats such as Coconut Milk Powder, increases our bodies ability to absorb the compound of Turmeric, Curcumin. 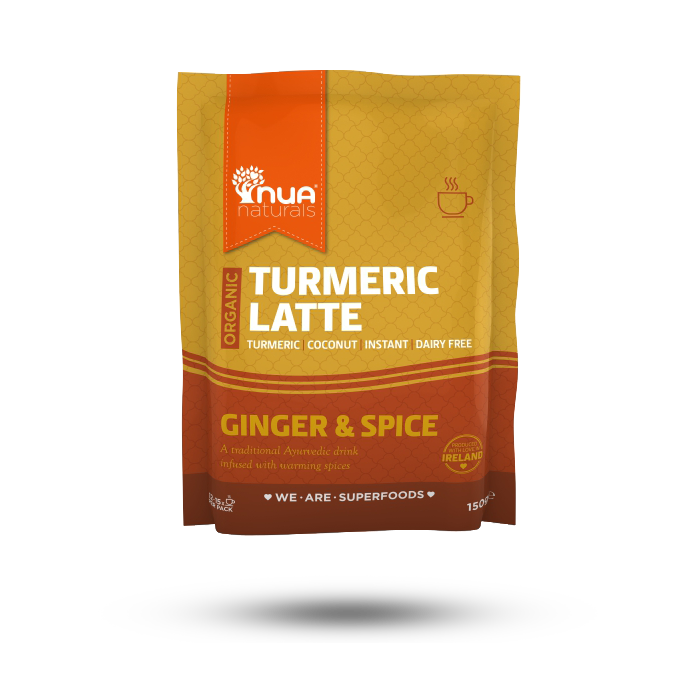 Hence why our Turmeric Latte creation is much more than a taste of Ayurvedic tradition! It’s instant – Just add to hot water!